Visit Ray Catena Union LLC to find new and pre-owned Mercedes-Benz models for sale near Westfield, New Jersey. 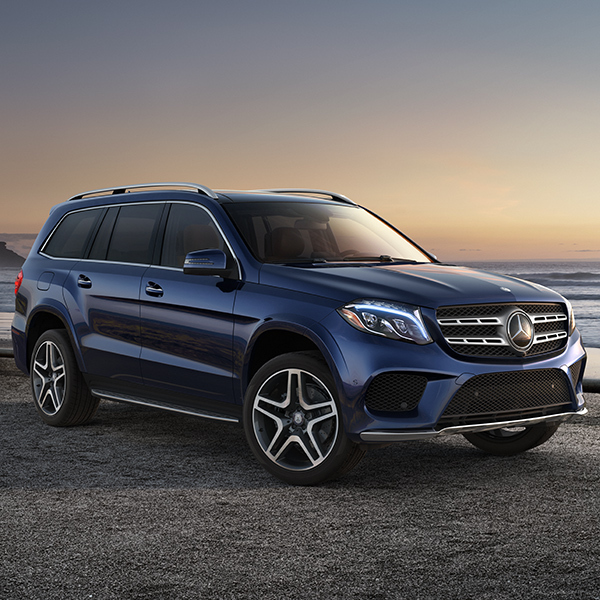 Whether you are looking for new GLE SUVs and C-Class models or used sedans from the Mercedes-Benz legendary E-Class lineup, we have an impressive selection of models in stock today. Located in Union, NJ, our dealership serves the greater Westfield, Union, and Plainfield, NJ, region. Beyond our new and used car sales, we offer service appointments for current Mercedes-Benz owners to get routine maintenance, repairs, or upgrades done on their existing luxury vehicles. Meanwhile, we are also among the leading sources of OEM Mercedes-Benz parts and accessories for sale near Westfield, NJ. To experience all of the benefits we have to off you at Ray Catena Union LLC, visit our dealership today. 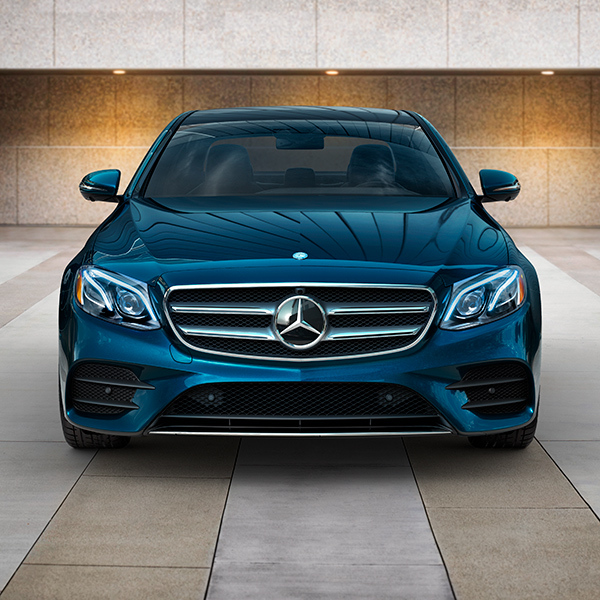 In our new inventory, you will find a vast lineup of Mercedes-Benz sedans and SUVs for sale or lease. 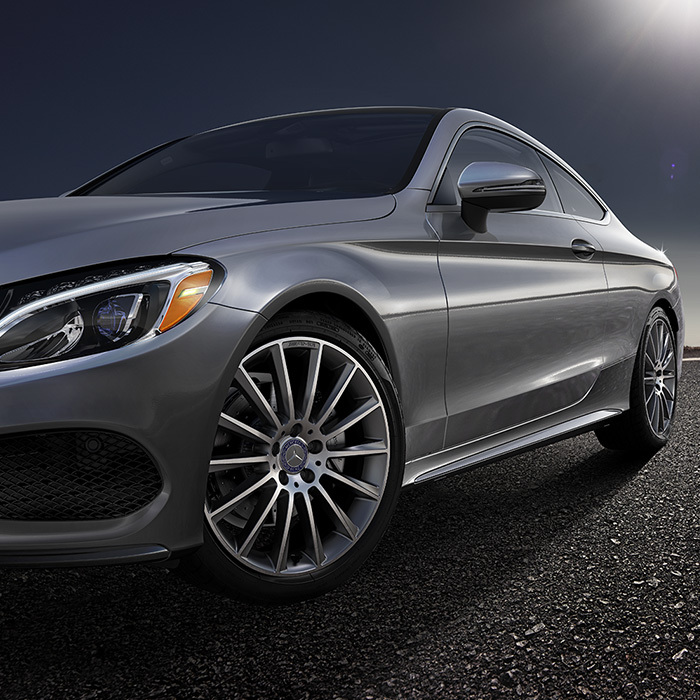 New C-Class and E-Class Sedans and four-door CLA Coupes, for example, are ideal for business commuters or families. 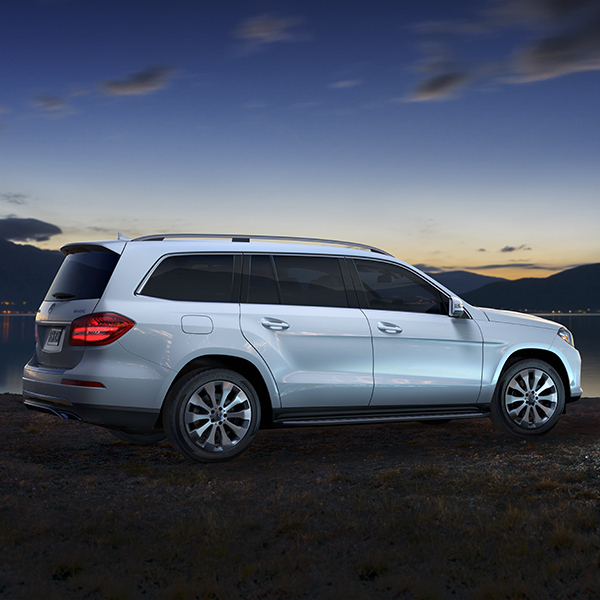 Meanwhile, the GLC, GLE, and GLS SUV models that we sell and lease have all-terrain versatility and responsive handling, which are suitable characteristics for the year-round driving conditions that drivers confront in Westfield, NJ. Aside from new sedans and SUVs, we carry several exciting models of coupes and convertibles at Ray Catena Union LLC. Moreover, our finance center can help you get pre-approved financing on Mercedes-Benz lease and loan offers that work best for your budget and investment strategy. On that note, if a used sedan or another type of pre-owned luxury model makes more sense to you, visit our used inventory. Here you can value your current trade and shop our lineup of Certified Pre-owned Mercedes-Benz models as well as other makes of used luxury vehicles for sale.